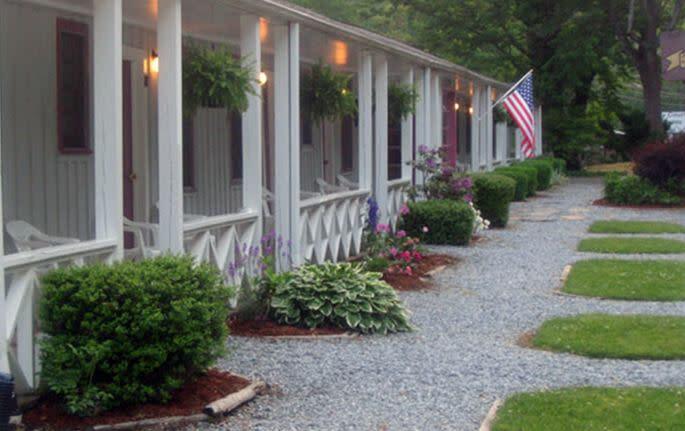 The Carter Lodge boasts riverside rooms with balconies overlooking the river and offers a honeymoon room with Jacuzzi. Sit out back by the river and trout fish, picnic and enjoy a splendid view of Chimney Rock. Main level rooms have direct access from the parking area and balconies with views of the river and Chimney Rock. 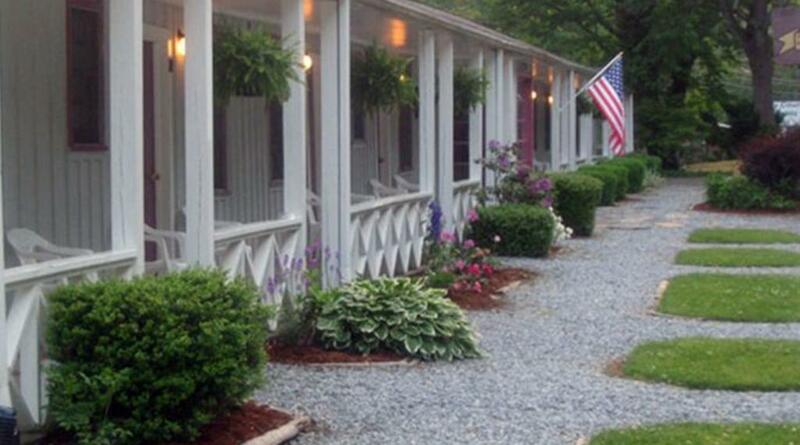 Lower level rooms have views of the river and Chimney Rock with direct access to the yard, picnic tables , swings and the river. Rooms are comfortable, nicely decorated and always maintained to the highest standards.